Old School ‘Heavenly Hash’ was one of our family favorite desserts growing up. It consisted of crushed pineapple, whipped cream, walnuts or pecans, mini marshmallows, green grapes and cooked white rice all mixed up, refrigerated and it was creamy, refreshing and delicious when served! 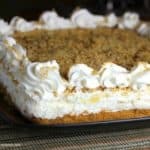 This Heavenly Hash Pineapple Fluff Dessert is along those lines, except it’s a condensed version made with a little cream cheese, whipped cream and crushed pineapple atop a graham cracker crust and it’s served like a cake or pie. I found this recipe at Amanda’s Cookin and I loved the spin she put on by making it more like a no-bake fluffy pineapple cheesecake dessert. It’s super easy to make too! Thank you Amanda! I’m sharing! History lesson for those of you who don’t know who this is! 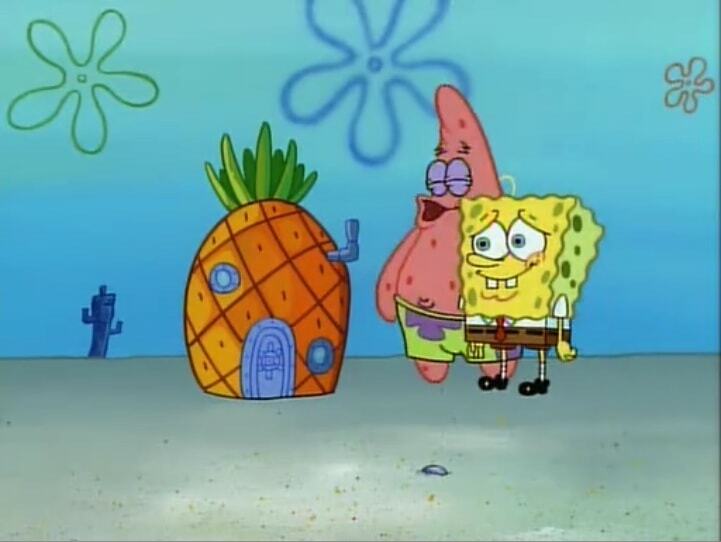 SpongeBob SquarePants and his pet Gary the Snail live in a pineapple house under the sea and it’s located at 124 Conch Street. The house is three stories high and it’s fully furnished. The pineapple itself originates from land, when it fell off of a ship navigating above the sea. With kids, it’s kind of hard not to have missed this cute little show. You gotta try this! The graham cracker crust really kicks this pineapple dessert up a notch. 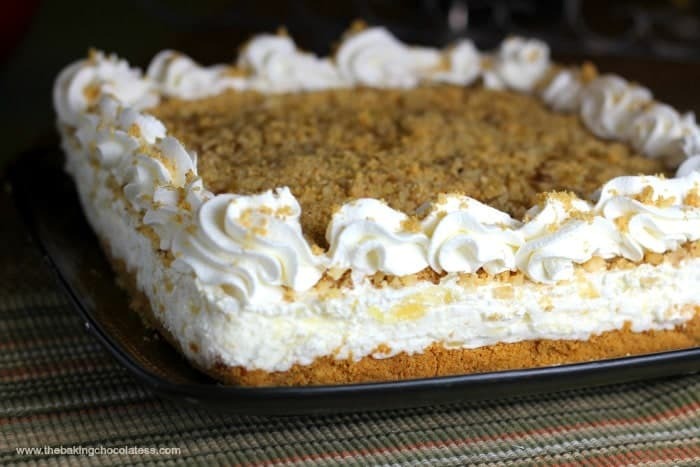 I even added some chopped walnuts (for a little saltiness) and graham cracker crumbs to the top and some extra whipped cream. I debated putting mini marshmallows in mine, however I think next time I will for sure, just for an added layer of fluffiness, besides, me being a huge marshmallow junkie. I <3 ‘Fluffy’! 🙂 For more fluffy desserts, Pinterest ‘Fluffy’ lovers go here! This is one dessert that everyone will want the recipe for. It’s so handy for potlucks, family gatherings, or after Sunday lunch, dinner or that late evening snack. Other Pineapple Desserts I’m spongin’ on! 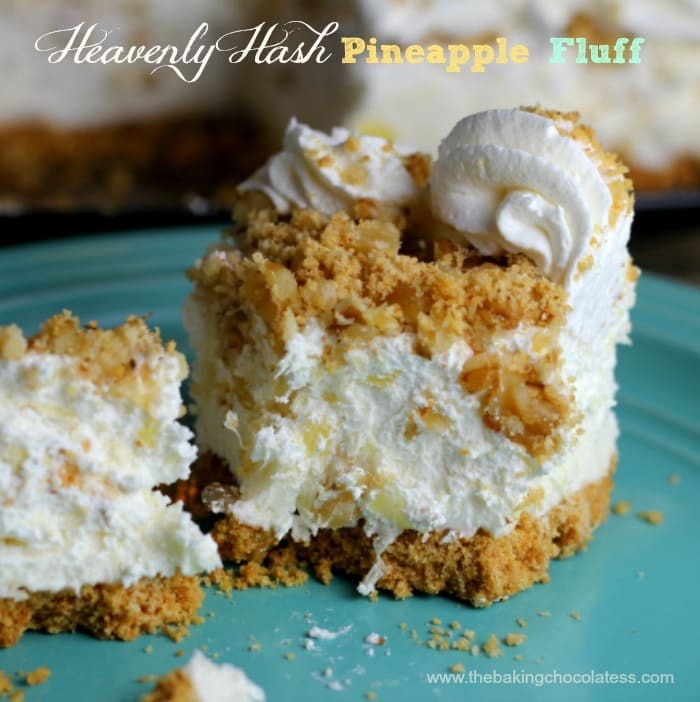 And if you happen to live in a pineapple under the sea, this Heavenly Hash Pineapple Fluff Dessert might be a great dessert for you too! 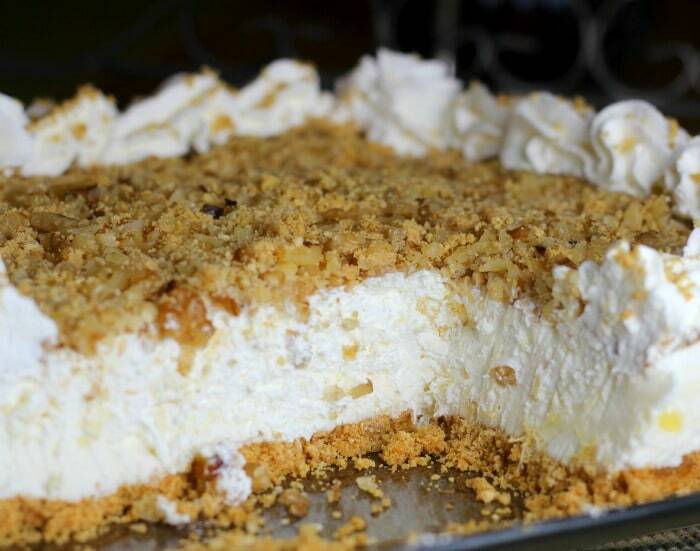 Delicious fluffy, whipped cream & cream cheese pineapple dessert with a graham cracker crust. Prepare your graham cracker crust by combining the graham cracker crumbs and cooled, melted butter in a medium sized bowl and mix well. Firmly press 2 1/4 cups of the graham cracker crumb mixture into an 9×9 square pan and bake for 8-10 minutes. Place in refrigerator to cool while you prepare the Pineapple Fluff Layers. Using a mixer, beat the cream cheese and butter together in a large bowl until smooth and creamy. On low speed, add the powdered sugar one cup at a time until fully combined. Once it's all combined, mix on medium-high for another minute. Add in 1/4 cup of the drained pineapple and mix in well. 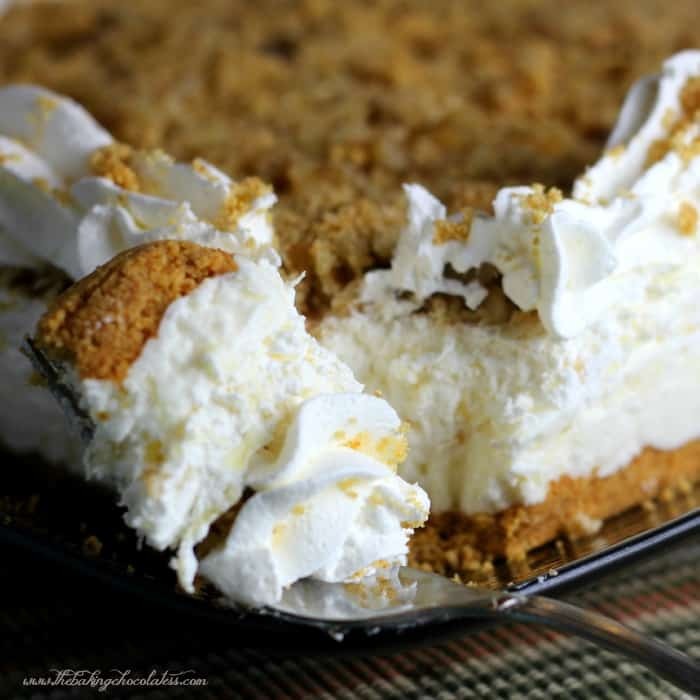 Take the graham cracker crust out of the fridge (cooled crust) and spoon and spread the pineapple/cream cheese mixture over the graham cracker crust evenly. Fold in the remaining pineapple into the whipped cream and spoon and spread on top of the 1st layer evenly. Sprinkle the nuts and remaining graham cracker crumb mixture on top of the 2nd layer. Oh my word, this DOES look delightful Kim!!! 🙂 Putting the ingredients on my list now. Just love anything fluffy!!! Thank you so much Andrea! 🙂 Hope you enjoy it! Enjoying your blog very much BTW! I can tell you are having a blast with it, like I am. Oh my goodness, this dessert looks so fluffy, delicious and it is so pretty! Thanks for sharing, going to pin this and make it!! That looks so good! 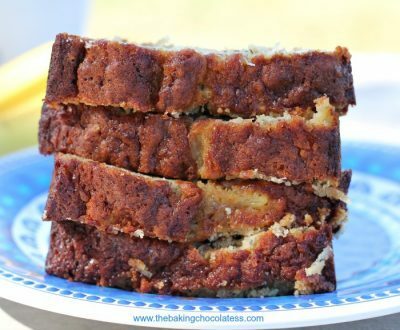 I love pineapple desserts and this one looks refreshing and perfect for warm weather! This sounds delicious & looks amazing. Pinned hoping to try this soon! Thanks for the recipe. Thanks Theresa, I hope you enjoy it, it’s really good! Thanks for stopping by!